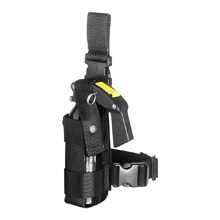 Quartermaster is the online resource for the public safety professional. 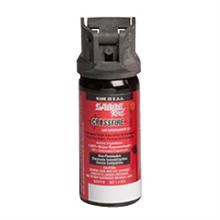 Defense sprays protect you from potential trauma by providing you with a viable self-defense solution. 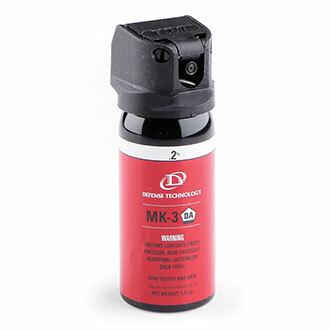 Less lethal sprays are available in a number of designs, including non-flammable formulas and spring-loaded canisters that inhibit accidental discharge. 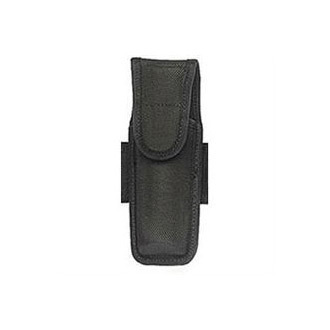 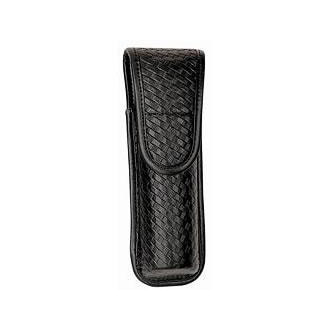 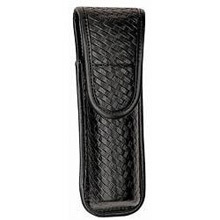 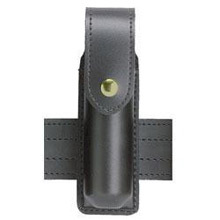 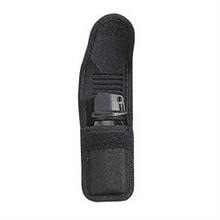 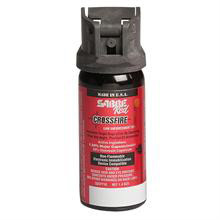 Shop from Sabre, Defense Technology, ASP, LawPro, Safariland, Fox and Galls.